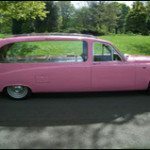 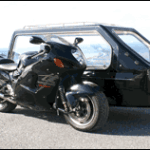 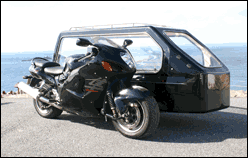 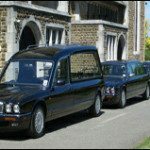 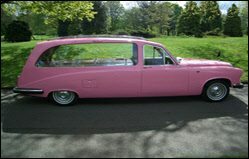 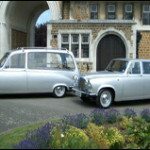 What types of hearses can you use? 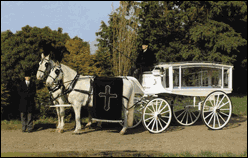 One of the elements in a funeral is the physical transportation of the coffin to the church and cemetery, or crematorium. 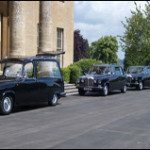 This provides you and your family with the opportunity to travel together in a limousine, people carrier, or coach. 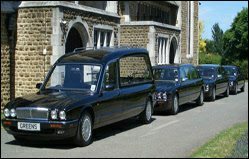 This offers a further chance to personalise the funeral as you wish. 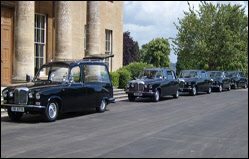 You can also use our own blue-black Audi 6 estate car, your own estate car, or something else if you so wish. 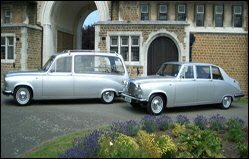 We have even towed a keen sailor to the crematorium with his coffin strapped into a sailing dingy, with the flags flying! 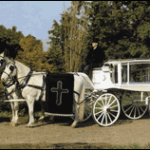 You may want to start by following in a ‘cortege’ from your house; you may want to go via a special route, or – simply – meet us at the place where the service is taking place.